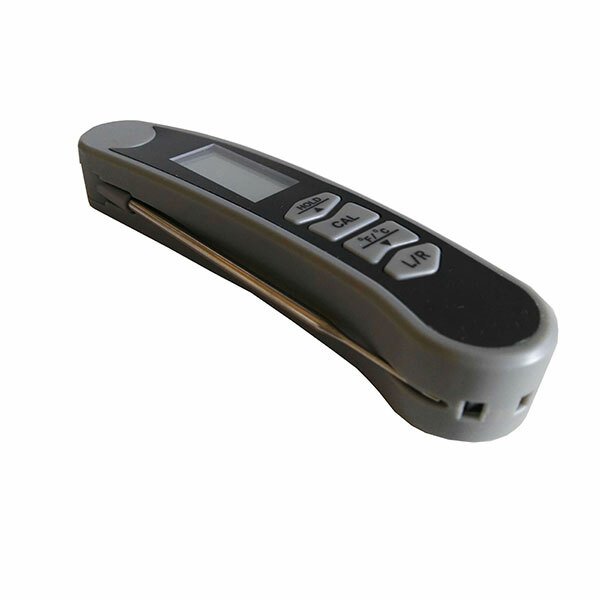 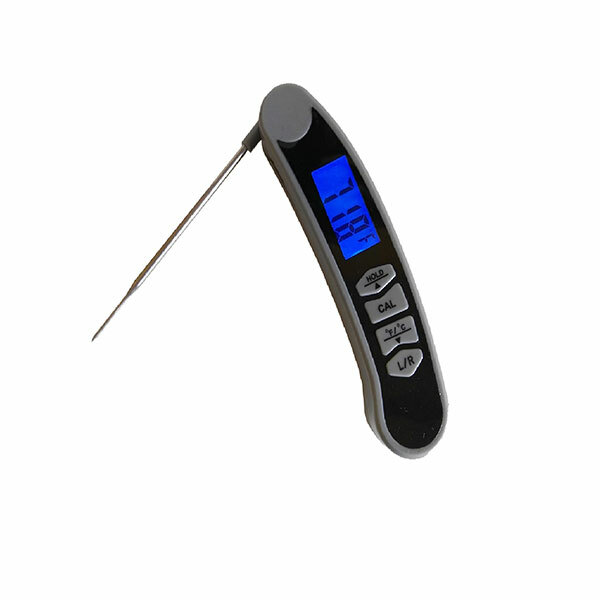 Calibrate Digital Food Grade Thermometer is for the daily use in catering, food processing & other relevant industries. 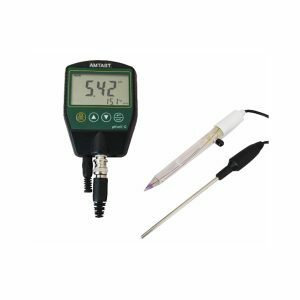 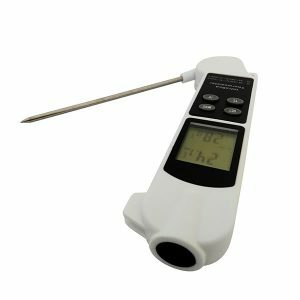 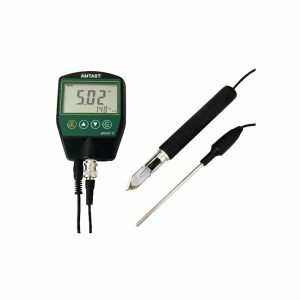 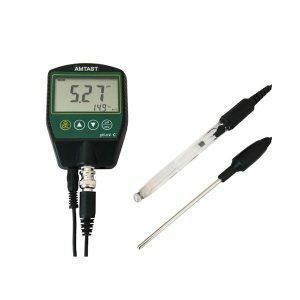 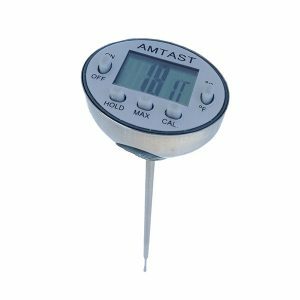 If your food business stores, transports, prepares, cooks or sells potentially hazardous food, then you must have a thermometer so you can measure the temperature of this food. 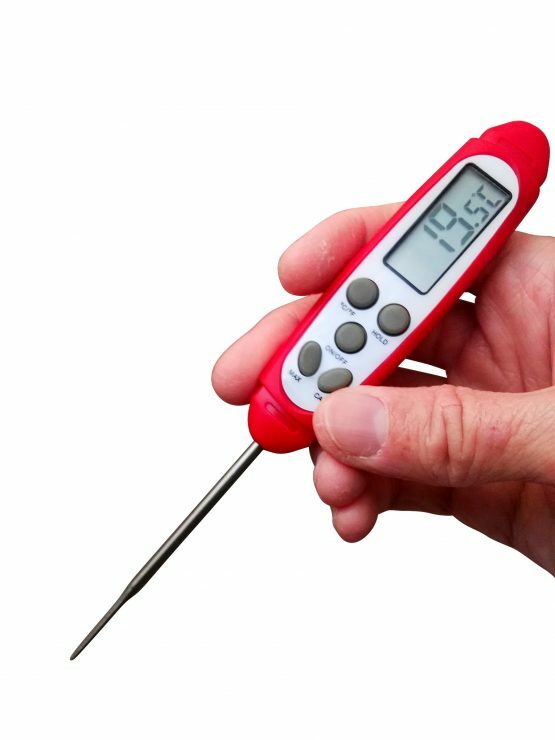 Potentially hazardous food includes food that contains meat, fish, dairy products and eggs. It also includes cooked rice and pasta.